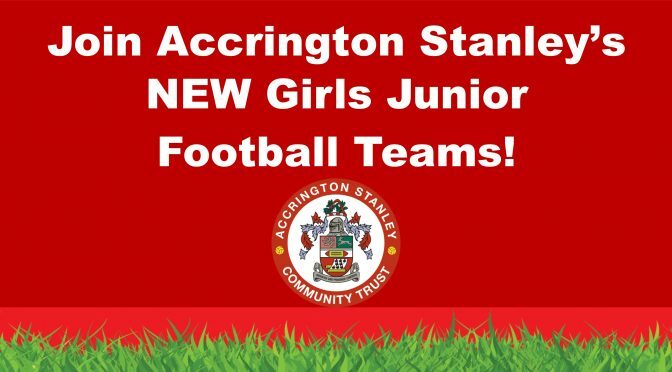 Accrington Stanley Girls and Ladies FC are looking for new players to join our junior set up. We welcome girls of all abilities, whether you are a beginner or you have played before, come and join us. If you have a daughter aged 5-16 who is interested in joining Accrington Stanley, please fill in the expression of interest form below.